If this is the third time you praised the sun this game, restore your General to full health. My oldest memory is meeting Mimi. Who was I before? What brought me here? I have forgotten. All I know now is I must duel. Note: Even though this structure has invulnerable, it still can take damage, and it still can die in order to activate its dying wish, the main reason invulnerable is there is to prevent transform/bouncing, along with preventing different forms of AOE from destroying/easily killing this structure. Sajj support, hope the fact that the text nearly goes off the card doesn’t irritate anyone. Awesome design! But shouldn’t Artifact and Faeria be the ones that make you pay money from your credit card? You know not the terrors of IRL YGO. IRL? That’s a TCG, not a CCG… there’s one letter different, you fool! I never really scraped together a competetive deck because I did not want to throw out this much. Faeria only let the original F2P players get all the core cards for free, but everyone has to buy the DLC expansions. It’s disgusting. Fariea is p2p, it is not p2w even a little bit. You can get a FULL collection in just a couple weeks. Expansions are not only unneeded, but also very cheap, you get the whole thing in like a day, and they come out extremely rarely. I made it to the top 30 with just the base game in my first couple weeks. And you can get the base game for single digits if you wait for a sale. It is the most affordable CCG game I have ever seen by a landslide. 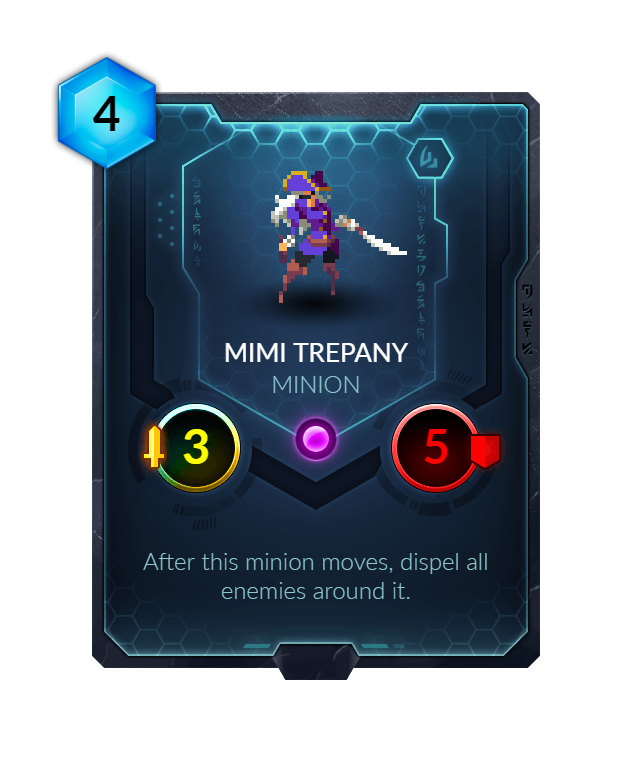 I love it’s model, it completly blows out of the water even Duelysts generosity. The only drawback is you don’t get to try it for free unless your patient and wait for an event. Not to mention if your good you can make your money back with its free cash prize weekly tournaments. 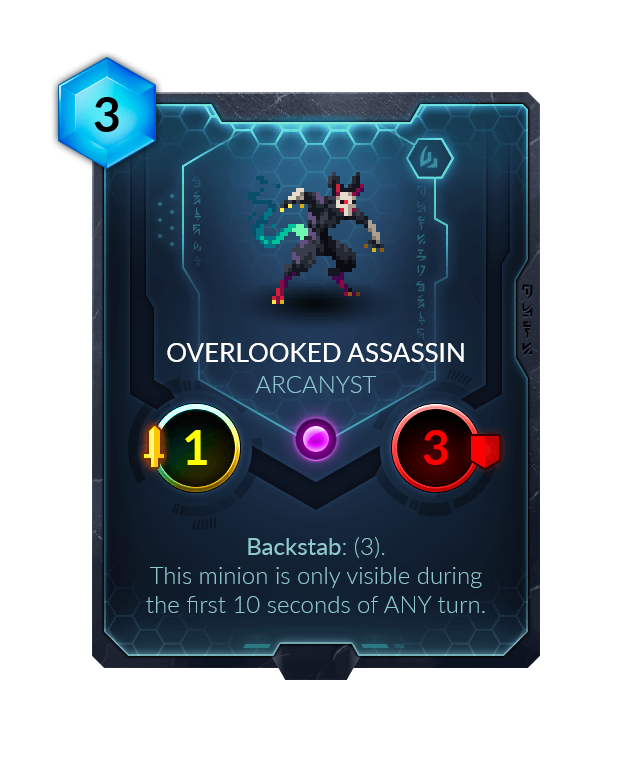 Now artifact and similar are disgusting, and by comparison Duelyst is stingy. I don’t know if you thought that would be an infinite loop or not, but it isn’t. Opening Gambit doesn’t trigger on re-summon. You could make it a Bond ability, though (and give it the Meme minion type). And if it wasn’t supposed to be an infinite loop, then why does it cost 10 for a randomly positioned Sarlac? It is very ironic that you did not choose to make a Paradox card. This card is for when you regret a move you made in the previous turn. However, is paying 4 mana to “go back in time” really worth it?